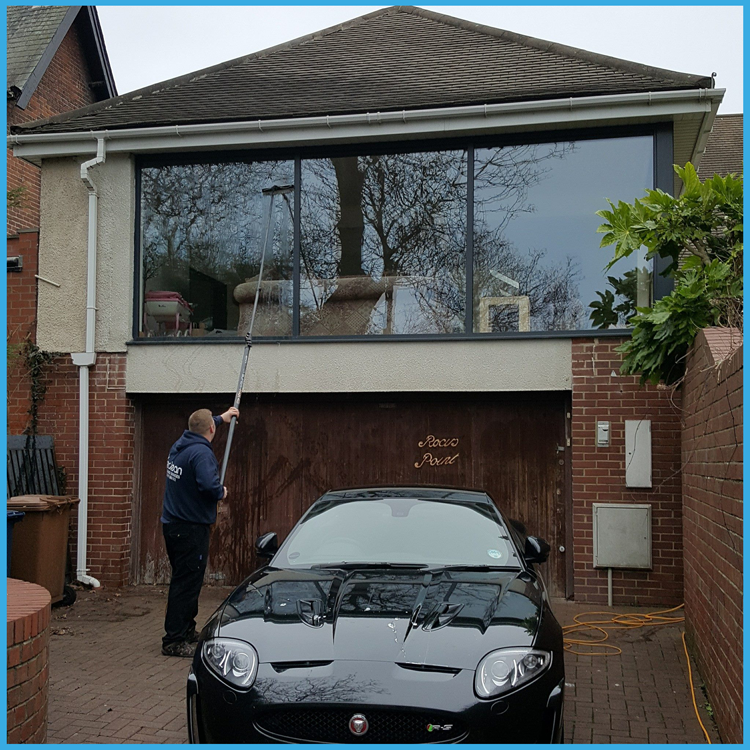 02 Clean provides a reliable and professional window cleaning services for commercial and residential clients in Sunderland and the surrounding area. We offer a 100% happy guarantee. Our residential and commercial service offers regular visits to suit your requirements and budget. 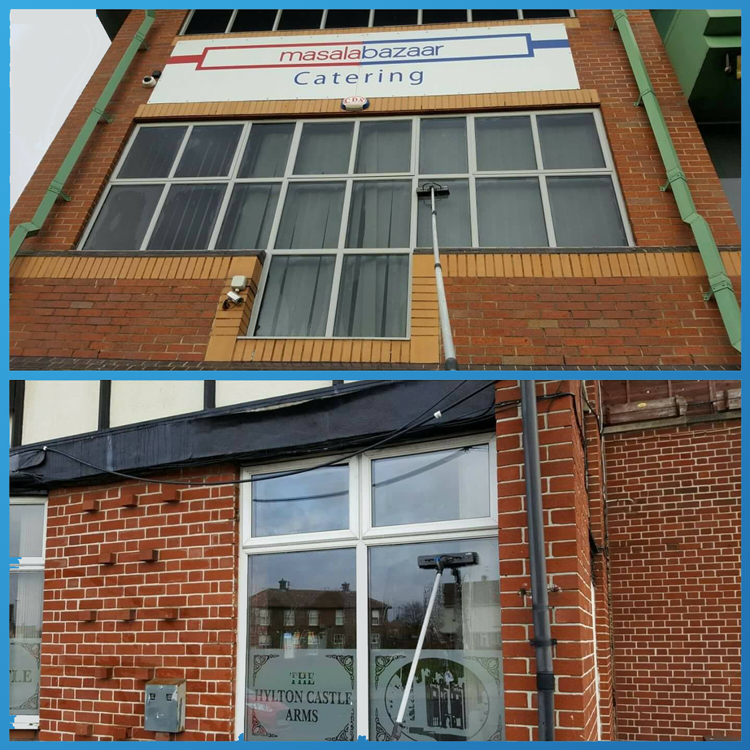 We don’t just clean the glass we also clean your frames and window sills. 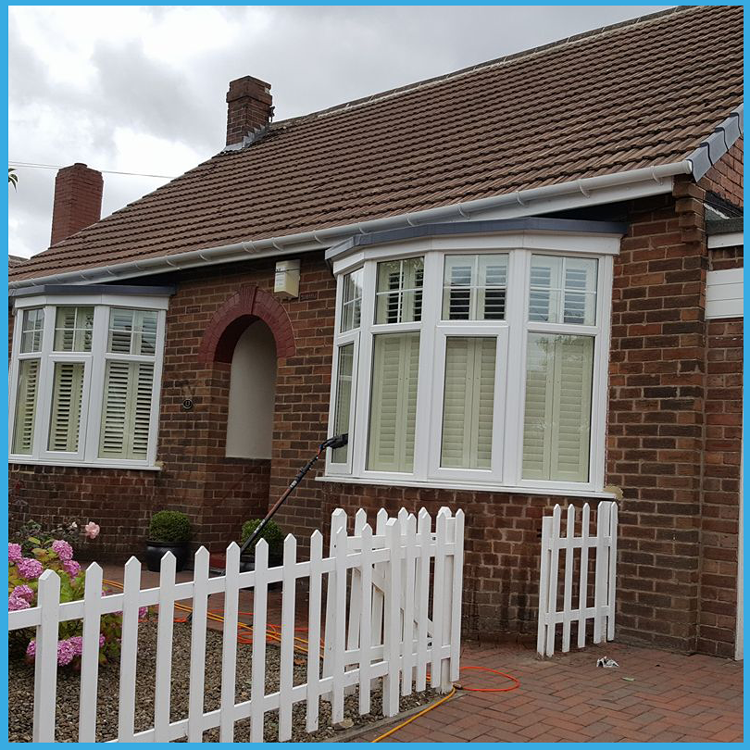 Whatever the type of building; from homes to shops and schools, our professional team in Sunderland have the expertise to ensure that you get the best possible service. Our cleaning services delight our clients and that is why 02 Clean stands out from the crowd.